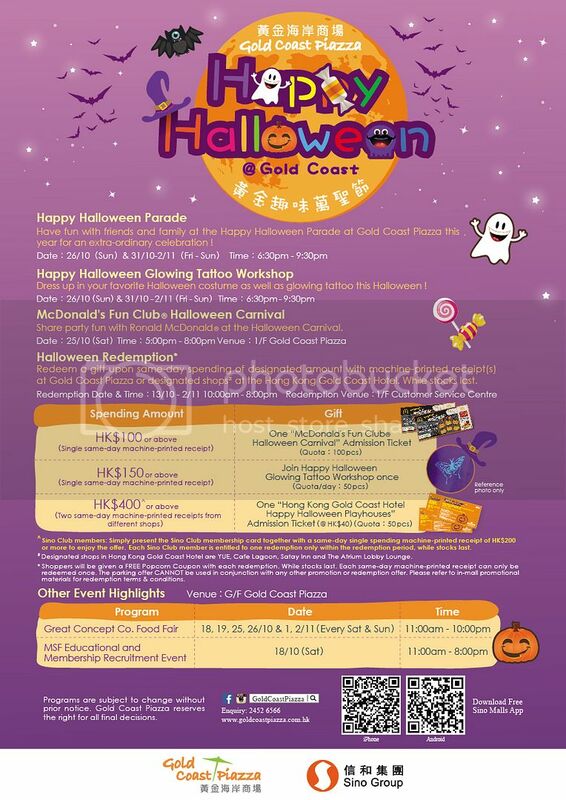 What's happening around the Sam Shing - Gold Coast - Sham Tseng area in October? Beaulieu Peninsula resident Dominique Frebourg works for Hong Kong University as a French teacher. She also offers private French tuition in conversation, grammar or homework. With a certificate for teaching French as a foreign language, Dominique can help both beginners and advanced students in either one-to-one private lessons or group sessions. Dominique has and she is free to give lessons every day except Monday, and lessons are $400 per hour. Local residents Jenny England-Brammer and Sonia Sharma organised a very successful Bake Sale in aid of the Macmillan 'World's biggest Coffee Morning on Friday 26th September in the Gold Coast Phase 2 Clubhouse. The event raised an incredible $12,000! The new PARKnSHOP behind Grand Pacific View and Heights in Siu Lam Tsuen Road, Siu Lam opened on Friday 25th September. You can find a location map on our front page. Also recently opened in the Gold Coast Piazza is the Marina Medical Practice and Sportsperformance Physiotherapy clinic. You can find their contact details on our front page. New adverts include a: 2013 Sealine S42S Junk; 2008 Sunseeker Predator 62 Cruiser; Baby Cot; Baby Fence; Car Seat; Seaway 451 Power Catamaran; 2001 Bertram 60 Sportfisher; Tag 60 Sailing Yacht; Sailing Yacht 'Jo Cool'; Classic Jaguar Convertible XK8; Car Cover; Sharp Air Purifier; IKEA Kritter Child Bed; Sea Horse Custom 55; Seawind Catamarans 1160 and a Beaulieu Peninsula Furnished Apartment. We have many other local items also listed in our Classifieds Market Place - check it out! You can also place a free advert - all you need to do is create a free account! Local community group Welcome Gold Coast hold a regular coffee morning every Wednesday from 10.00 a.m. - Noon at Crossroads' Silk Road Café. All ladies are welcome to drop by to make new friends and to meet old ones. Please look for the group in the Chinese room if you don't see everyone outside. Welcome Gold Coast also organises a 'Sundowners' drink on the last Friday of each month at the Golden Beach Italian Casual Restaurant (near the Gold Coast Hotel). Sundowners is open to all local residents and their families and it's a great chance to make new friends and catch up with old friends. The October Sundowner falls on Halloween, 31st October. Goldcoastonline.hk the perfect choice to reach ex-pat and local consumers and businesses in the north-west New Territories. With over 12,000 unique IP visits a month and an informative e-newsletter which goes out to over 1,200 local residents, advertising dollars are precisely targeted to best use. 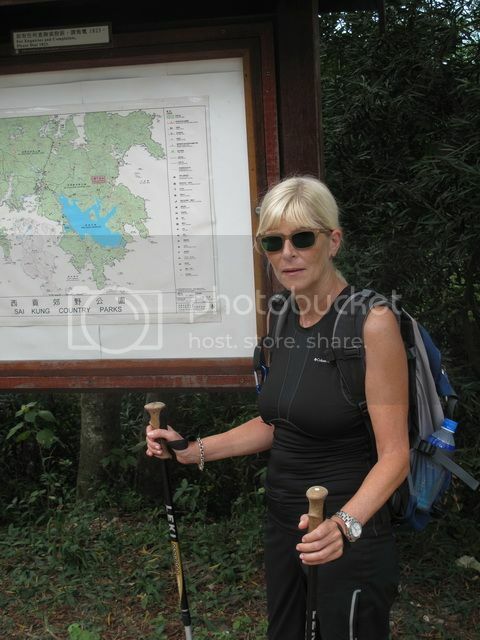 Copyright © 2014 goldcoastonline.hk, All rights reserved.